If your church is growing and planning to build, expand or remodel, don't miss this event, covering everything from initial concept to grand opening! Hear from a team that has completed 800+ ministry projects, including architects, contractors, developers, funding experts and experienced pastors. Avoid some of the most common pitfalls and mistakes during the construction process and save up to 30%. It's about more than just a building! It's about creating dynamic ministry tools that can reshape your community and change the world! Learn unique master planning and design strategies that can help you optimize community impact - 7 days a week! 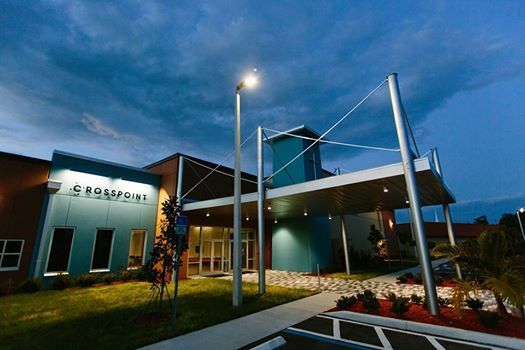 Join us after the seminar for a tour of the new worship facility at Crosspoint! 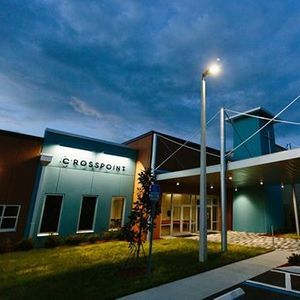 This year, Pastor Jeff Swearingen and his team led the Crosspoint family through a bold building expansion program with Building God's Way and The Collage Companies. The new 14,000 SF addition will provide a more effective tool for the church to accomplish its mission of serving the people of Cape Coral and reaching the lost for Christ.